Loves Science, Art, Music, Books, Nature, Photography..
and anything n everything that happens under the Sun but yes ofcourse the good ones. I’m in permanent beta phase. If you like any of the posts and links, show the love. 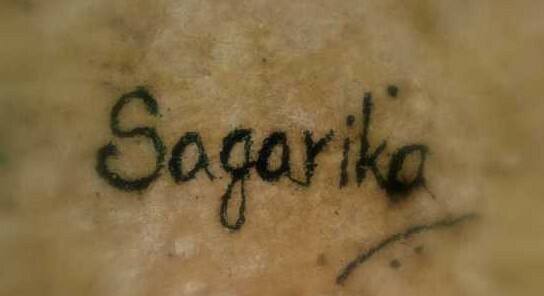 Sagarika Dev Roy’s Blog by Sagarika Dev Roy is licensed under a Creative Commons Attribution-NoDerivs 3.0 Unported License. i didn’t know you draw, some sketches are really good. Even i like drawing and sketching, but mostly making cartoons. Good to see that have a blog, nice job.